A trip to Chamba Hill Station for the scholars students of undergraduate was organized by the SGT University from 6th April to 9th April 2017. The main aim of the trip was to motivate and encourage each and every student towards study and to give the chance to build closer bonds with their college mate. 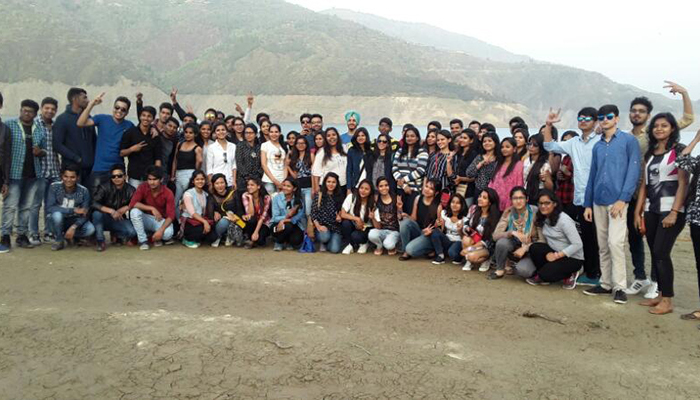 During the trip, students and faculty Ms. Minni Ruhil visited Tehri dam,Surkhanda Mata ka Mandir, Dhanaulti Eco Park and the DJ night. The three day trip tend to be the most memorable moments of a student’s career. Since the trip was organized after the exams it helped them to experience new environments and enjoy day away from the classroom.